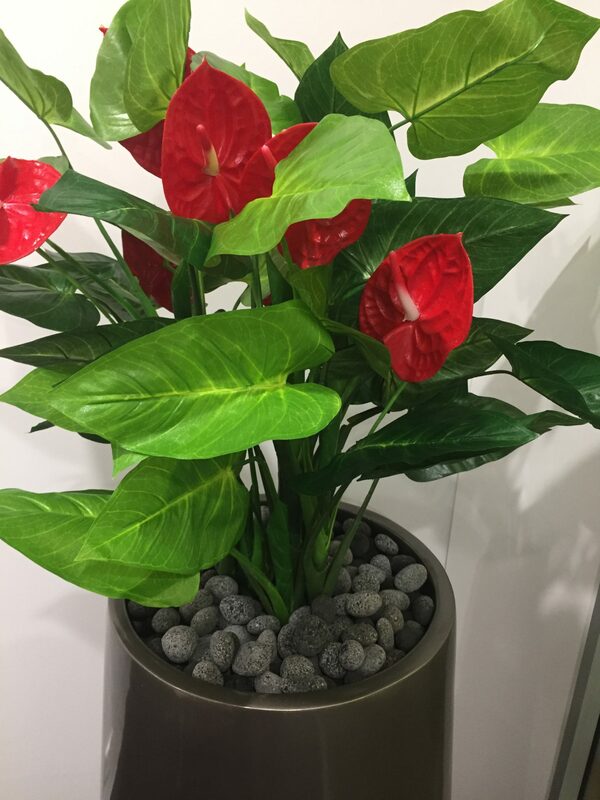 Artificial flower arrangements are a simple yet, colourful way to display some plant-life in the home or office space. 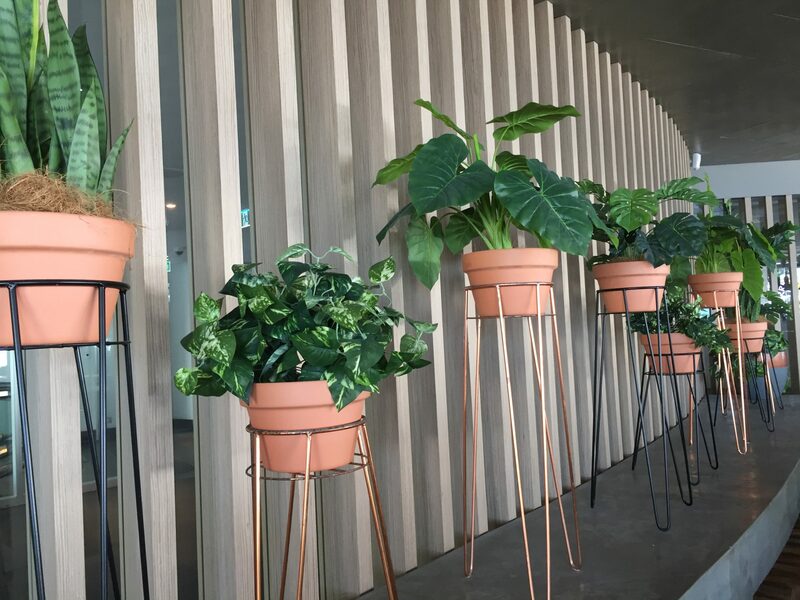 Whether it be a classic garden style bouquet, a mixed bunch of native foliage with seed pods or a lively display of tropical blooms, the options are endless! 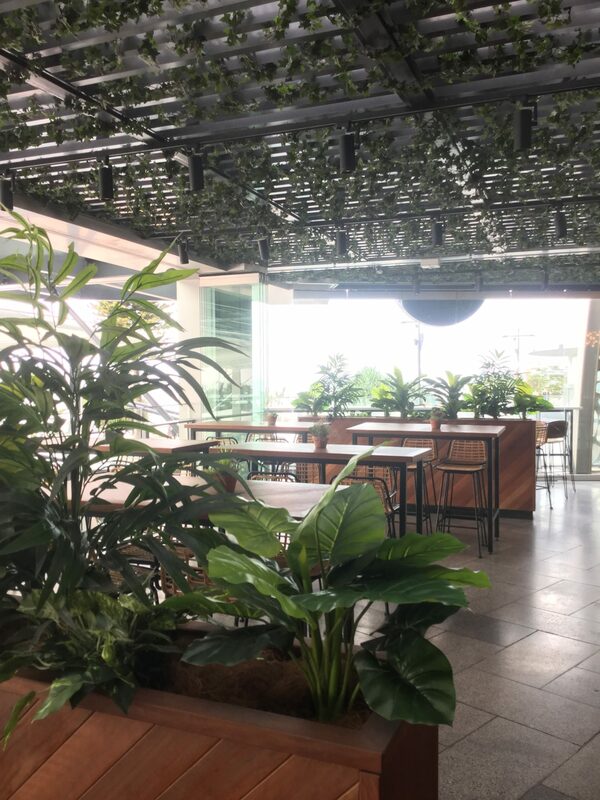 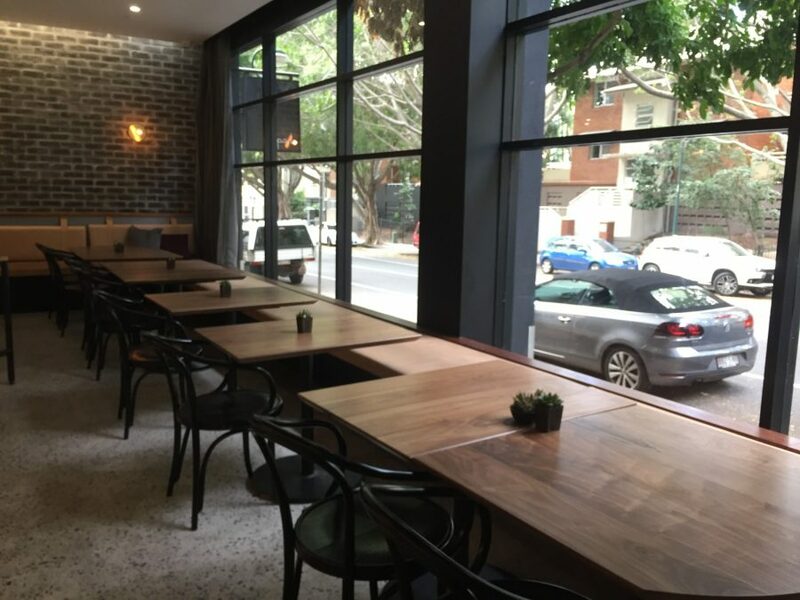 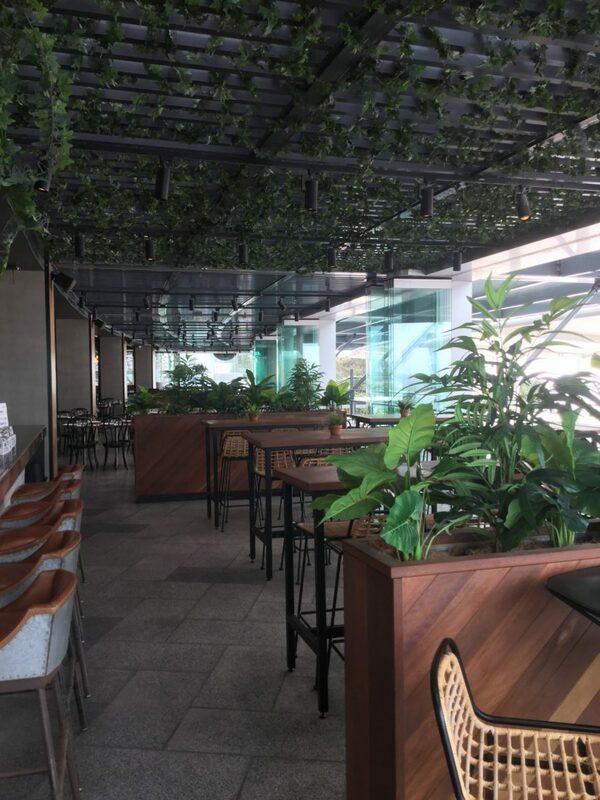 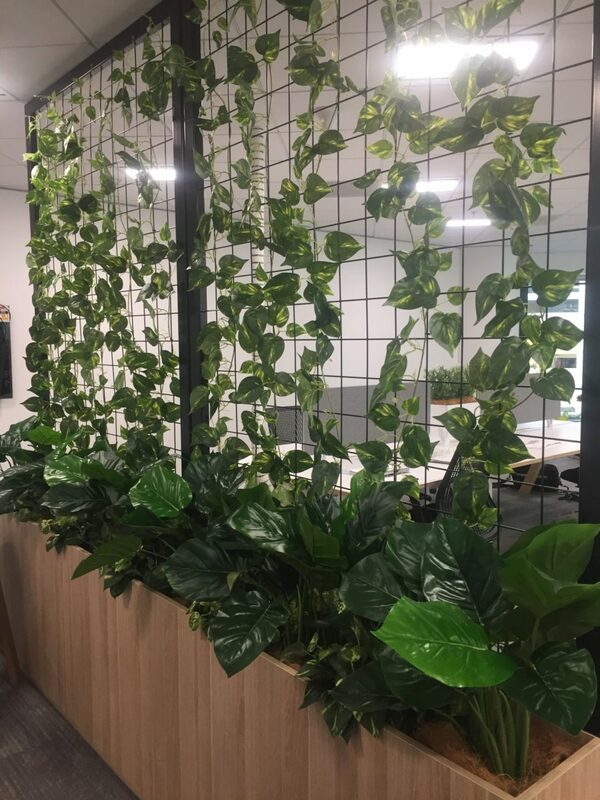 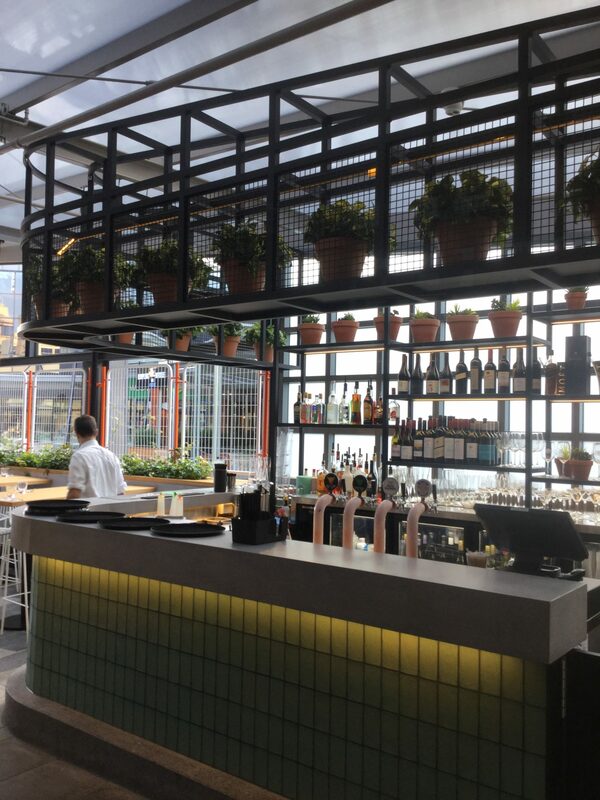 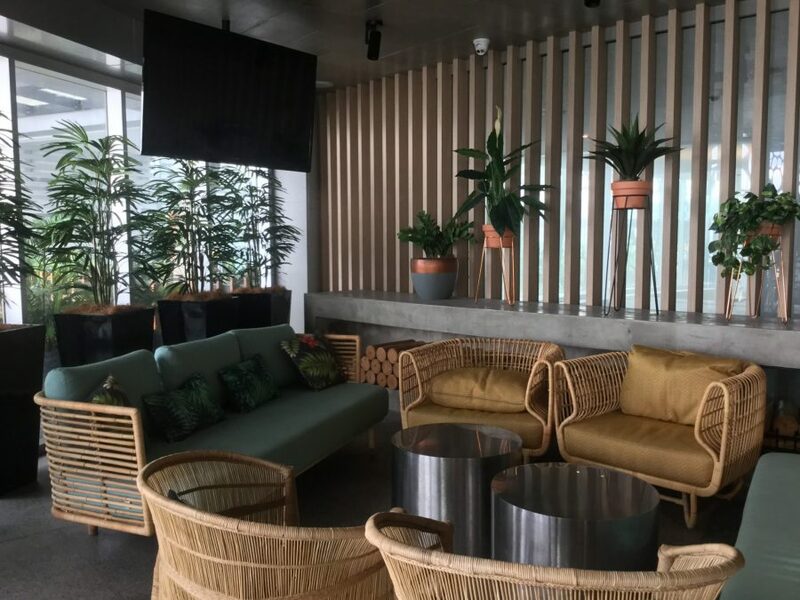 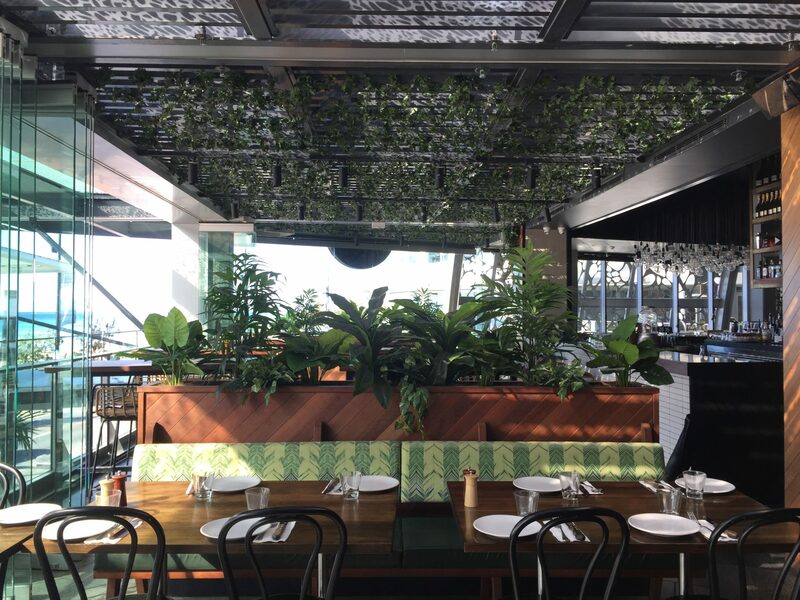 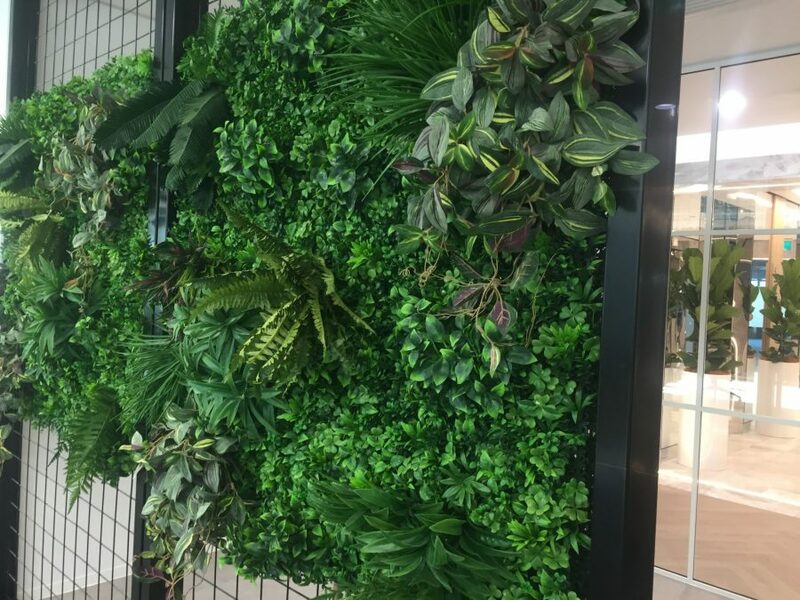 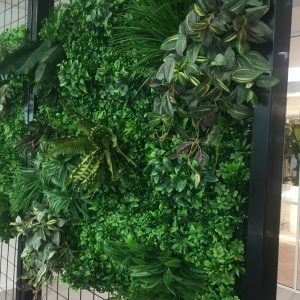 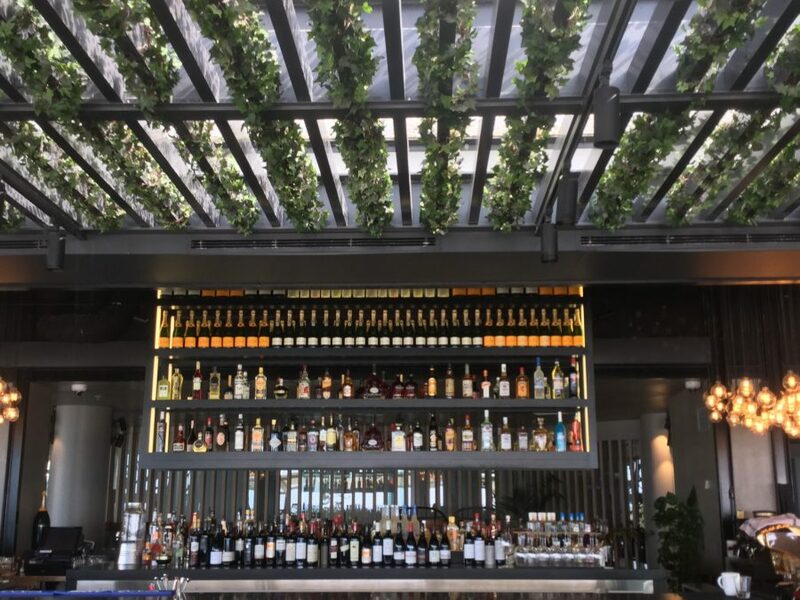 Artificial Green Walls and screens can be used in many different applications, from creating privacy in an area, covering blank wall spaces and aesthetically creating a focal point. 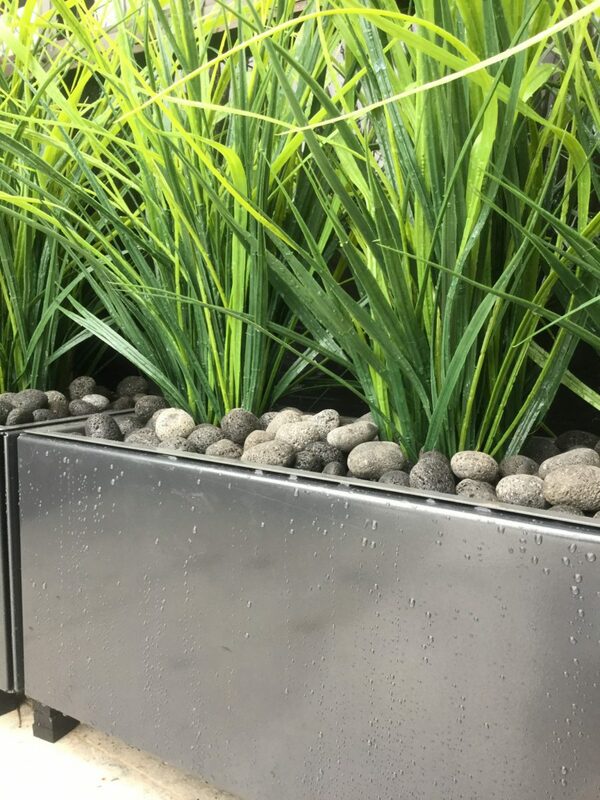 Artificial Hedges are a great way to create a screen for either privacy or aesthetics reasons. 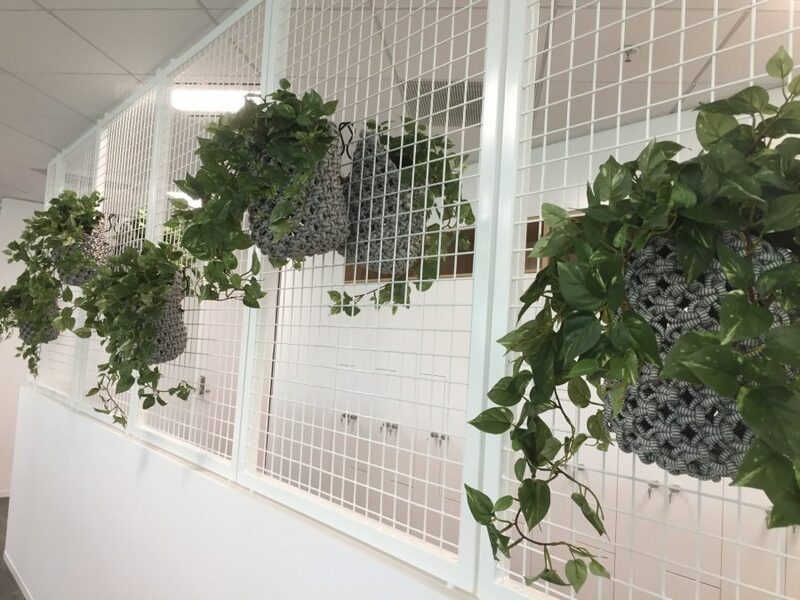 They can be installed within a very short time frame and allow the client to have instant coverage, rather than waiting for live plants to grow to cover the area. 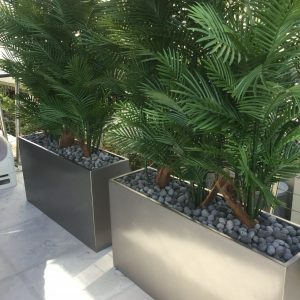 Available for both internal and external applications. 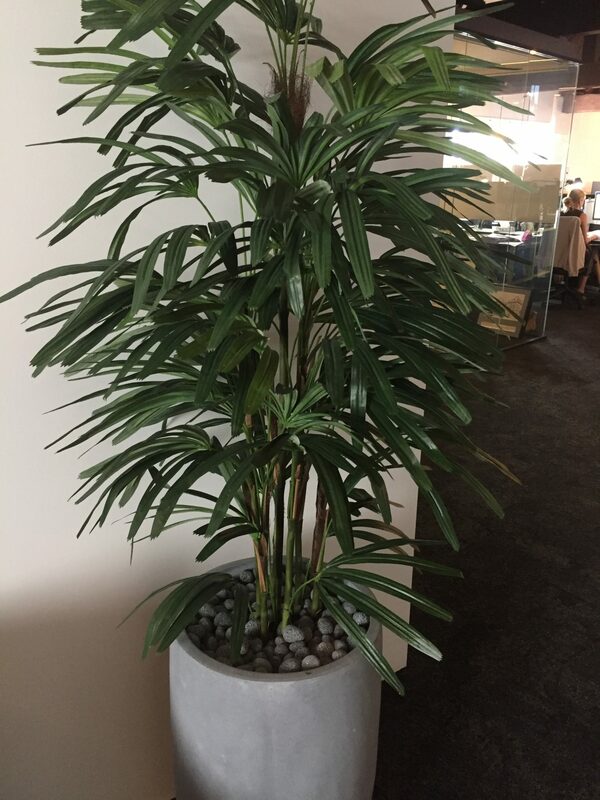 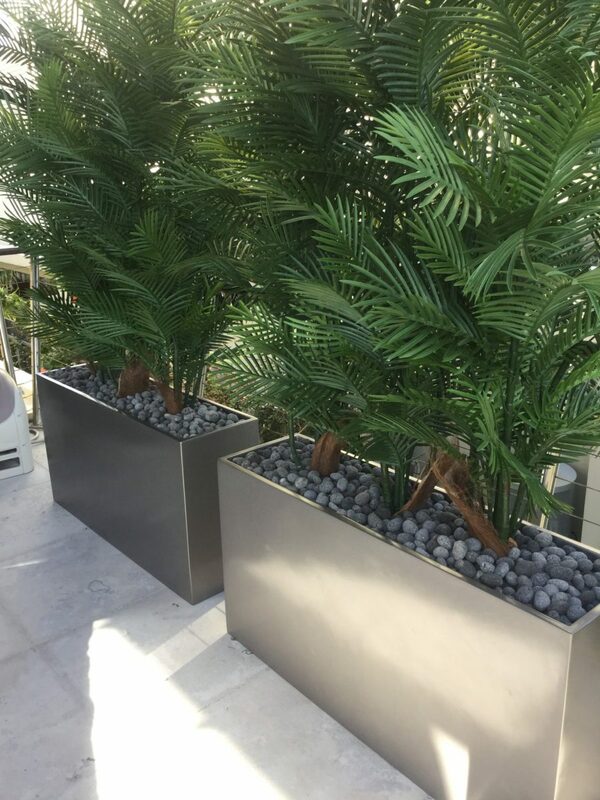 Artificial Palms are a great way to add a tropical feel in any space. 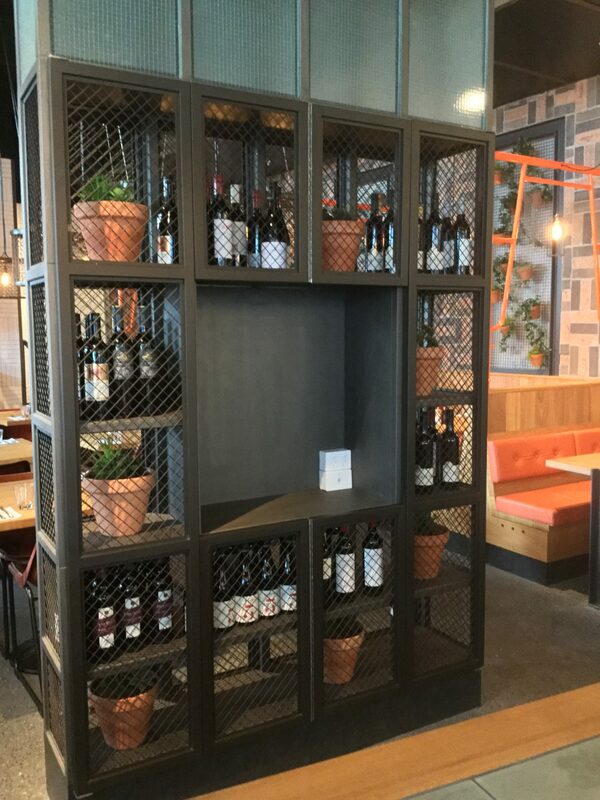 They can aid with creating privacy in an area, covering wall spaces, filling large empty corners and aesthetically creating a focal point. 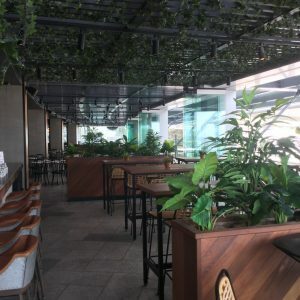 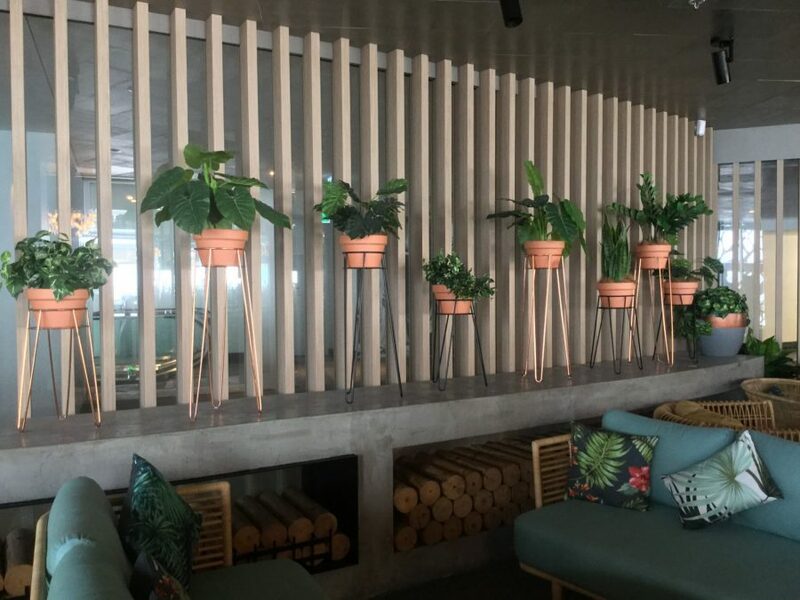 Majority of people will agree that real live plants are the best option for any internal environment where possible, however sometimes it just isn’t feasible to use live plants. 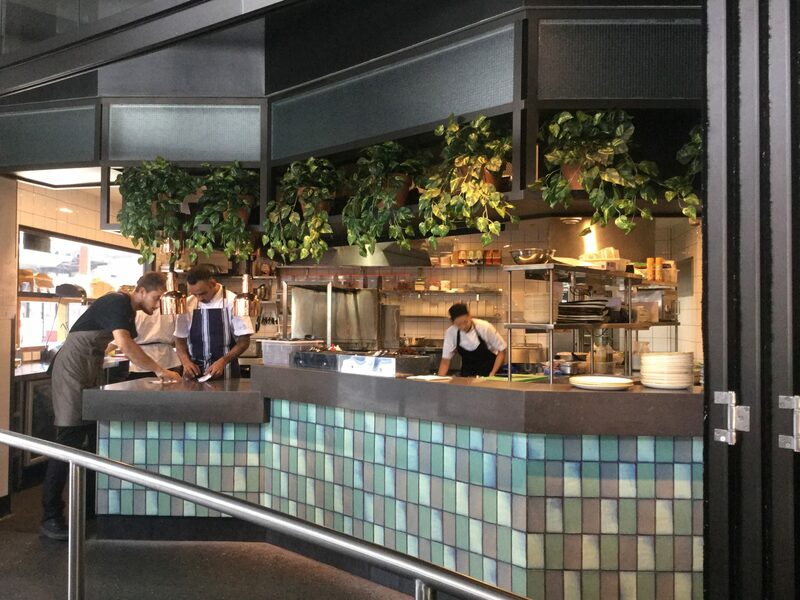 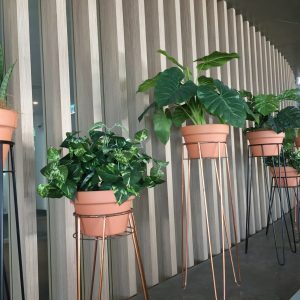 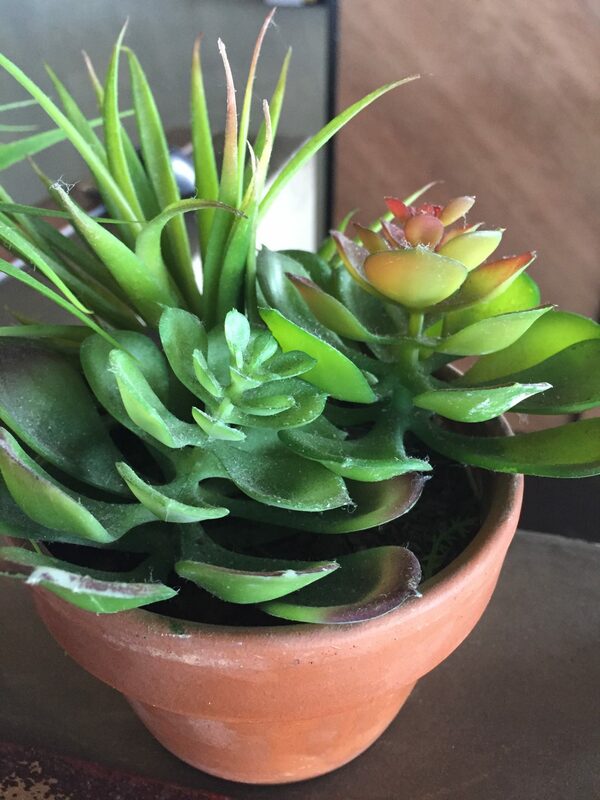 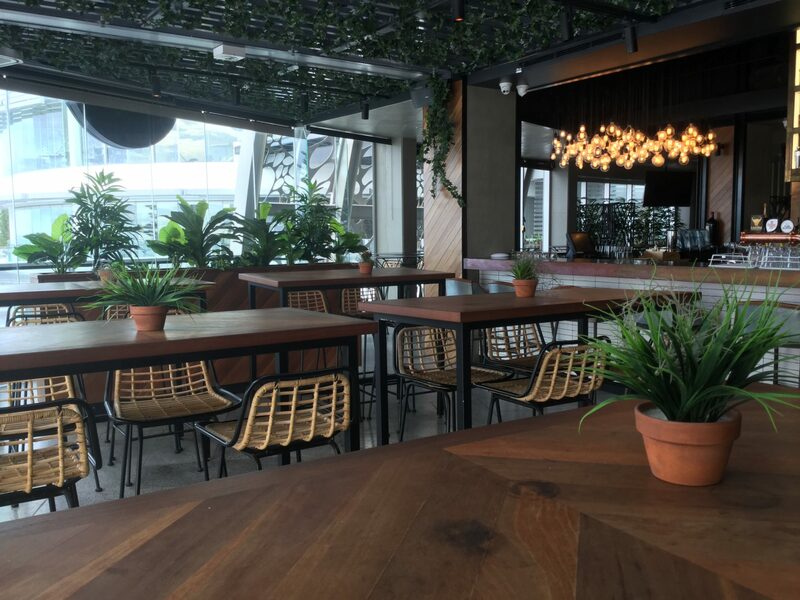 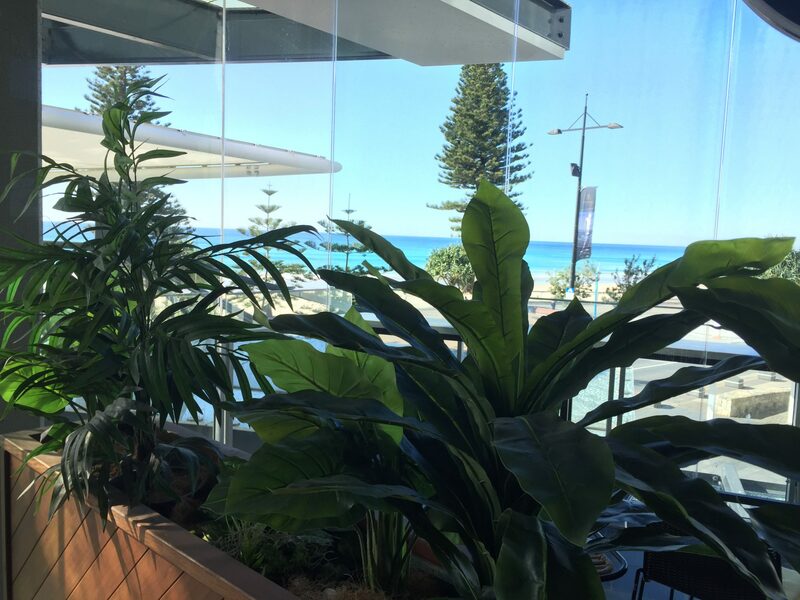 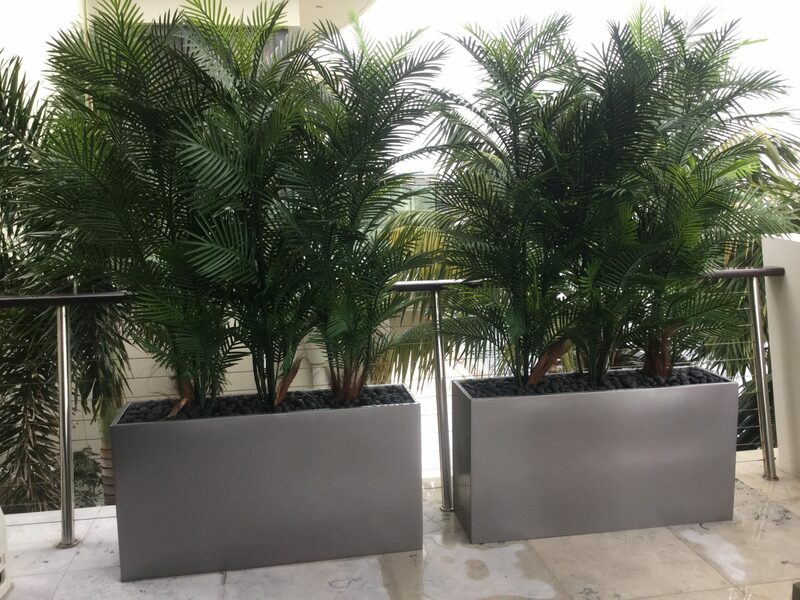 We come across many different situations with clients these days both in residential and commercial environments, where we have been asked to look at alternate options to real live plants to combat some of the following issues. 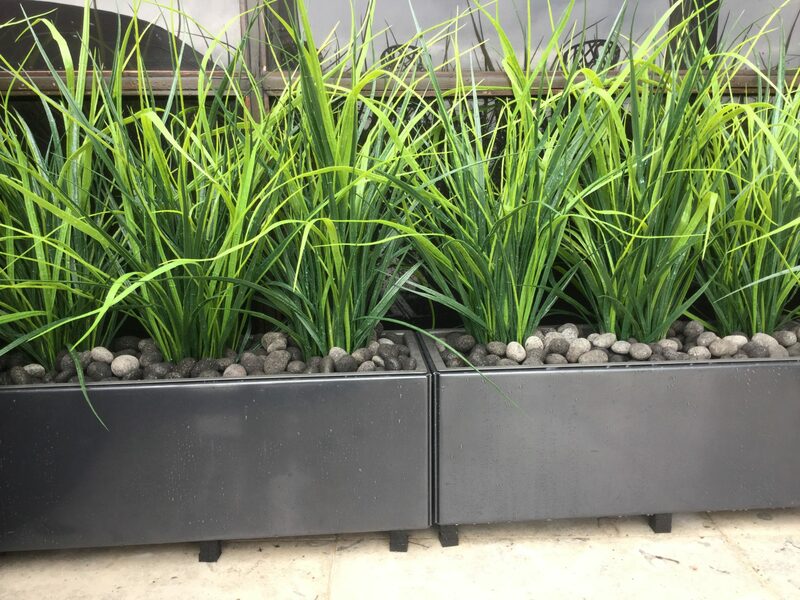 -Environmental conditions that don’t allow real plant species to survive for prolonged periods, such as salt spray in coastal areas. 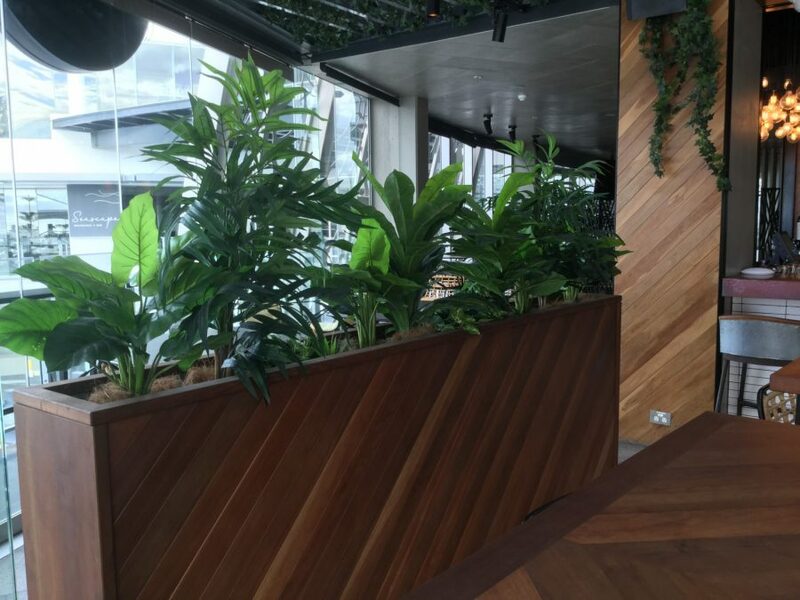 -Areas that have limited access for maintenance and watering requirements, such as high shelving or installations off roof structures. 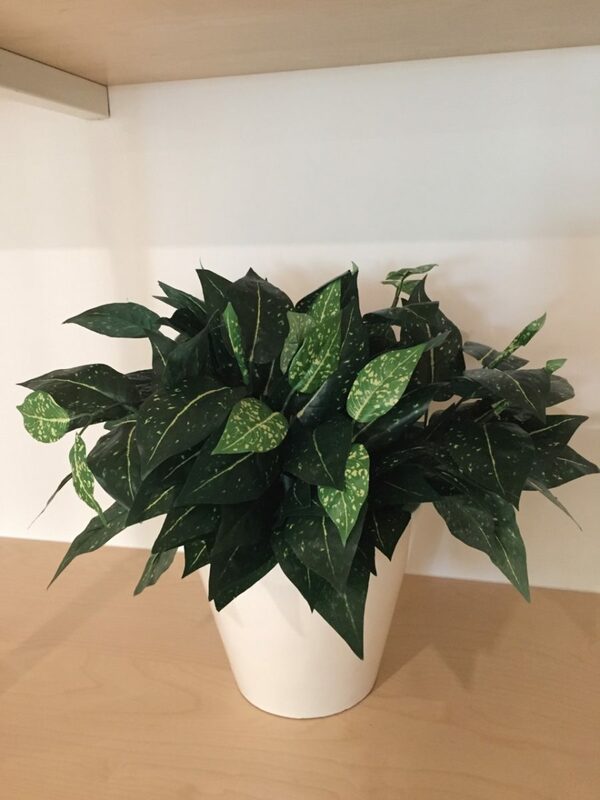 -Areas that don’t have adequate available light for a plant to survive. 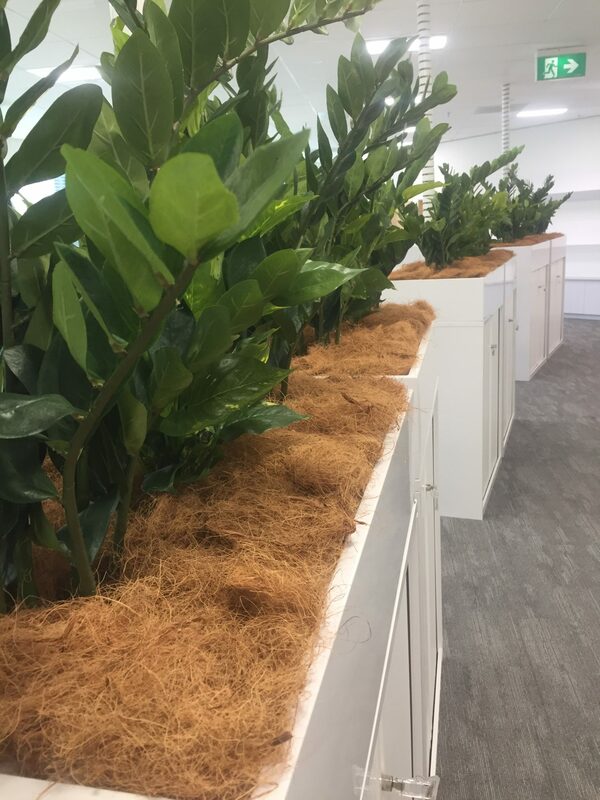 -Financial constraints for a client to commit to monthly hire and maintenance on real live plants. 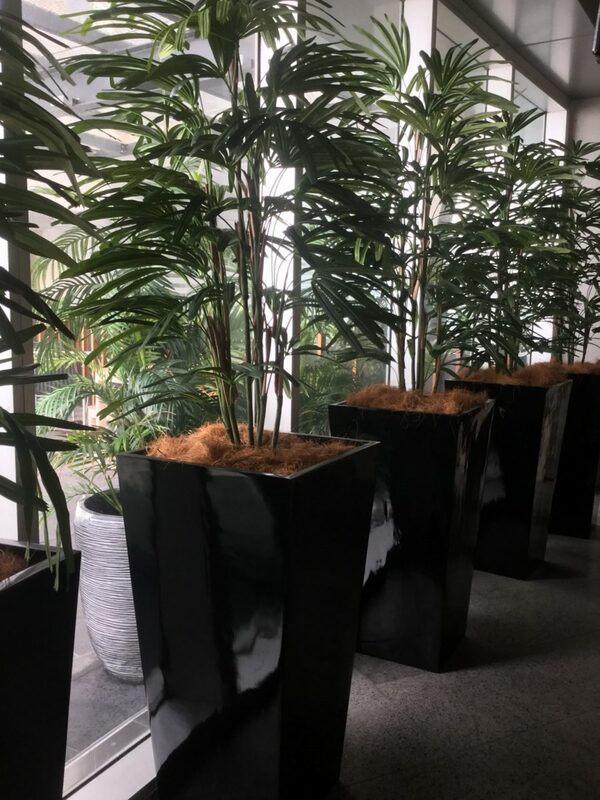 We do offer artificial plant options to clients that may need a lifelike alternative for an area in the home, office or commercial environment. 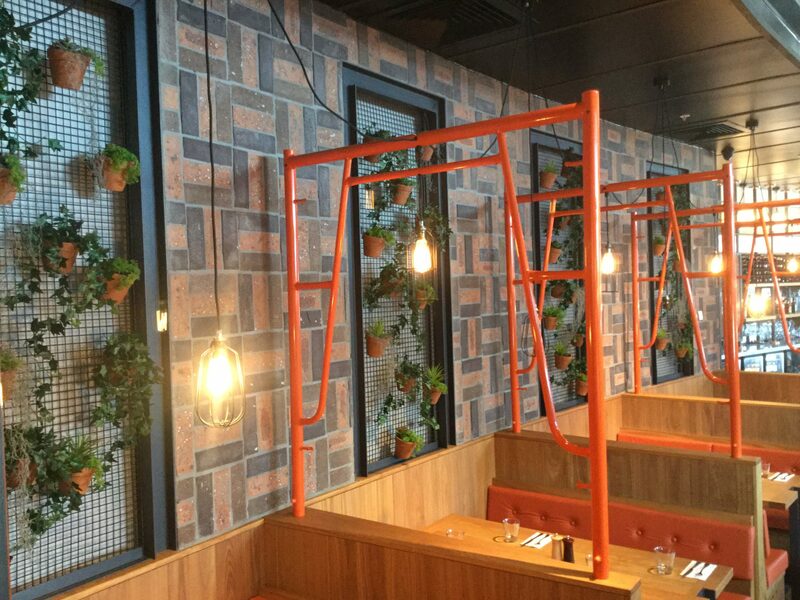 We can quote to each clients individual needs and offer a solution on a case by case basis.